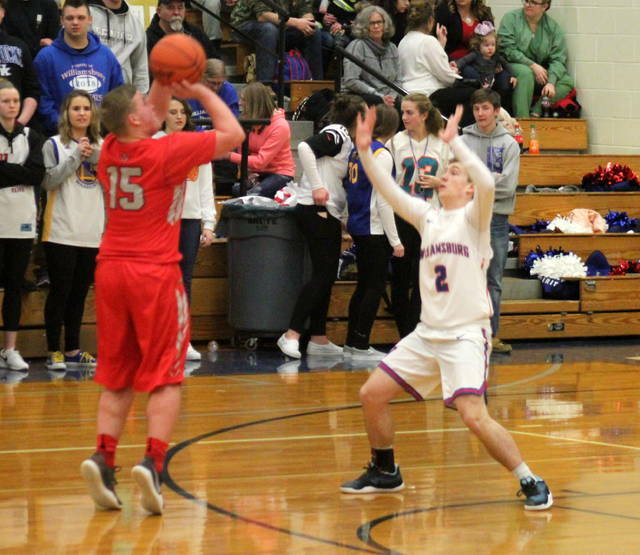 WILLIAMSBURG – The East Clinton varsity boys basketball team was defeated Friday night by Williamsburg 55-43 in SBAAC American Division play at the WHS gym. The game was close at the break with the Wildcats on top 23-19 but East Clinton’s deficit grew to 38-25 by the end of the third. Branson Smith started strong for the Astros, netting seven in the opening period and 13 through three. 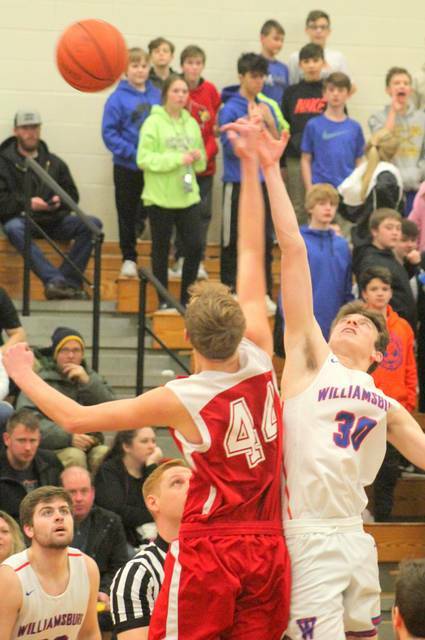 But Williamsburg held him scoreless in the final quarter. Matt Mitchell did not score in the first three periods but managed eight points in the fourth quarter. 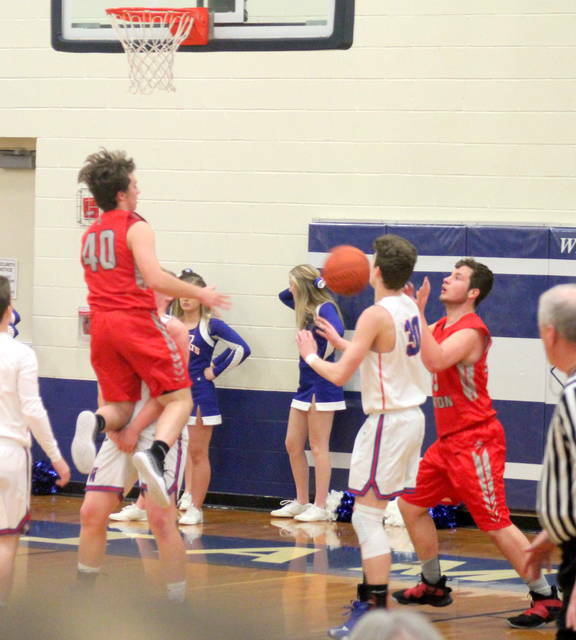 Dylan Peterman had five in the fourth.